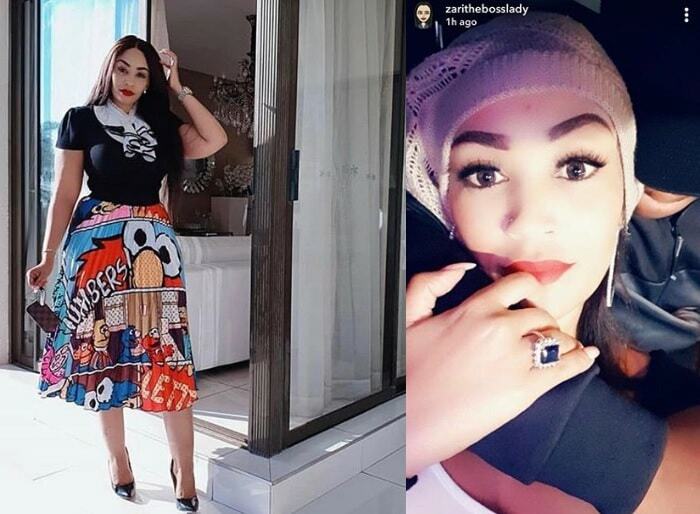 Tycoon Ivan Ssemwanga and his wife Zari took a commercial break from their relationship and decided to move separate ways. During that time, Ivan hooked light skinned Nickita (pictured above) while Zari teamed up with basket ball star, Isaac Lugudde who did some justice to her 'boiled goodies'. The lovers later got back together after exploring and quenching their thirst on what they thought was missing from their ten-year-old affair. 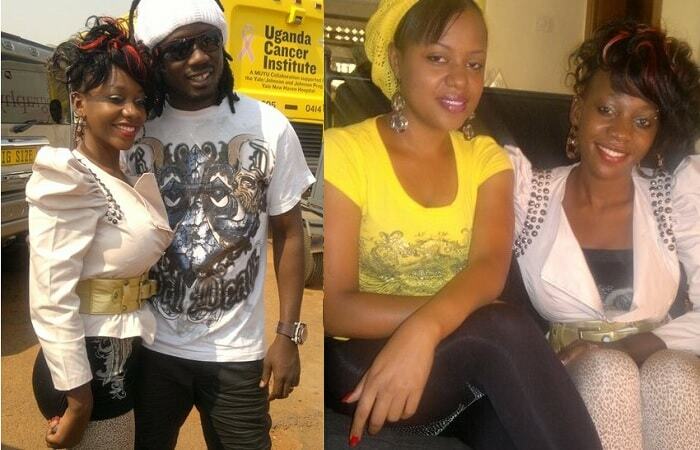 The two, Isaac and Nickita lost out on the love but gained in one way or the other. 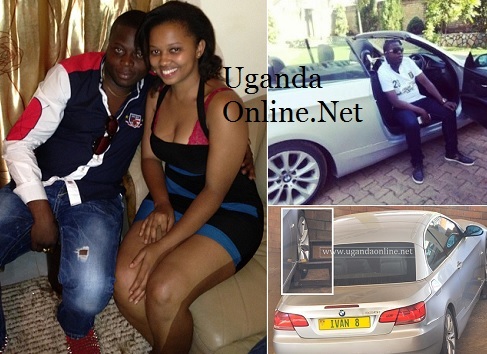 Isaac got some good amount of cash from Zari though charges of theft were preferred against him. When you're friends with loaded Ivan, you get the best gifts. A BMW 335i is what Nickita got for leaving foot prints in Ivan's heart. 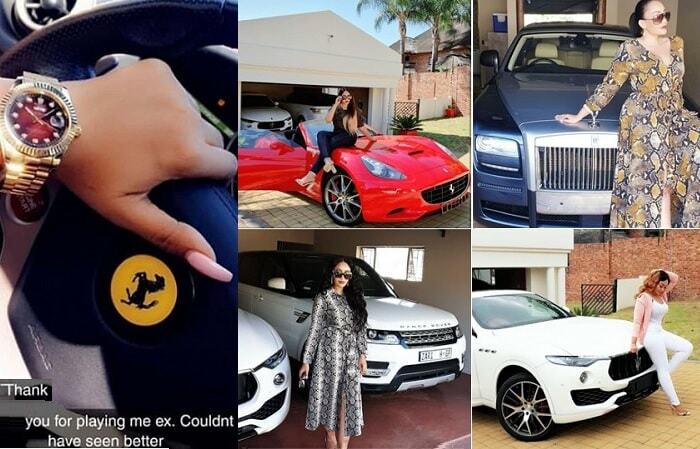 This was further confirmed when a one Jalil expressed interest in buying the posh ride, but Ivan simply told him of how he had already given it out as a gift to someone. "Relationships are like glass. Sometimes It's better to leave them broken than to hurt yourself putting it back together!" She adds: You can literally miss out on Mr. Right by waiting too long for Mr. Wrong to get right! Let him go!